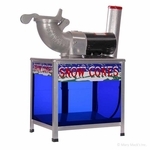 Your snow cone stand is really starting to take off, and you're thinking it might be time to upgrade to a more powerful shaved ice machine. 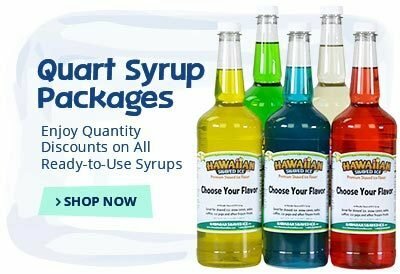 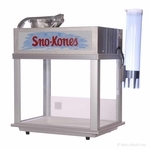 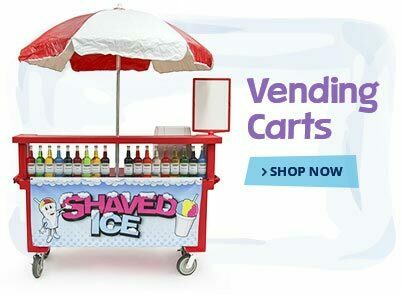 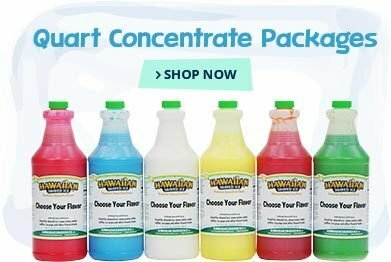 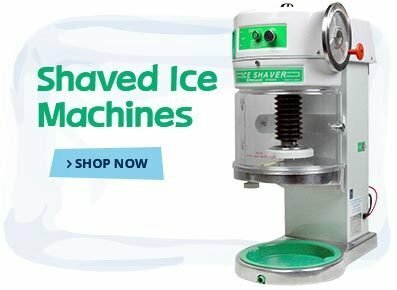 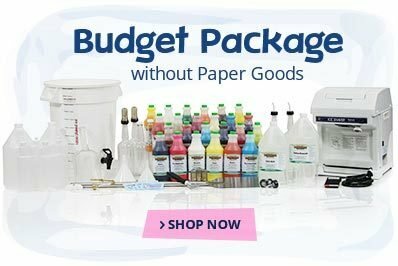 If you're in the market for a mid-level commercial snow cone machine, 1-800-Shaved-Ice has an assortment of affordable options that will help your business to expand even further. 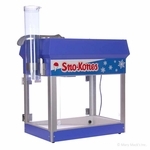 Mid-level snow cone machines like the Echols or the Sno-Konette feature retro-inspired details that your customers will love. 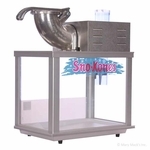 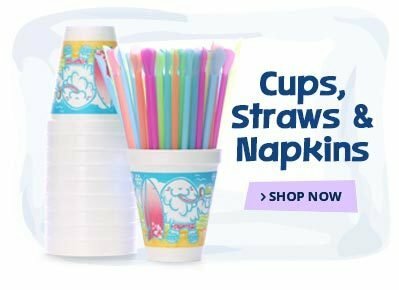 With many snow cone machines by Gold Medal, these are high quality and have been refined to perfection over many years. 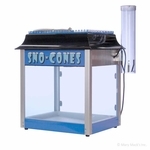 These types of shaved ice machines can shave up to 500 pounds of ice in one hour, which will get you through your busiest rush safely and securely. 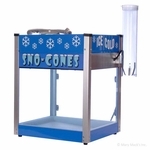 1-800-Shaved-Ice even carries commercial snow cone machines that are sure to attract new customers.